This tour will bring awareness to ocean conservation, with the goal of getting kids to fall in love with the ocean. We've created a virtual experience that is completely immersive, giving the closest experience to scuba diving while staying dry. 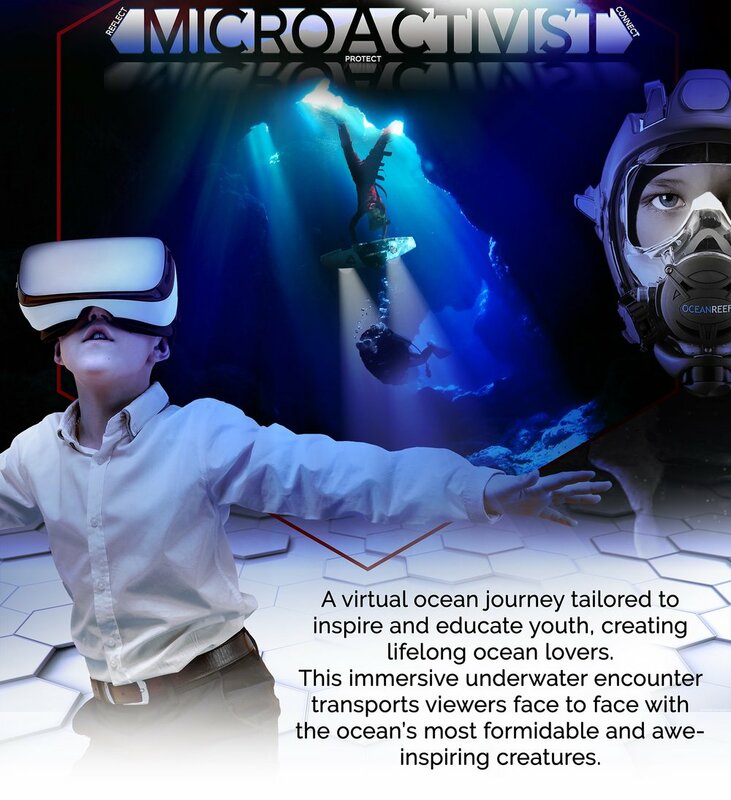 The VR Ocean Experience leaves kids excited beyond belief and thirsting to further explore, experience, and protect our oceans! Fact = Kids love Submarines! The Sub embodies the sense of adventure and discovery...bringing the ocean to the kids. Only a small percentage of youth live near enough to experience the ocean firsthand, so we bring the ocean to them. 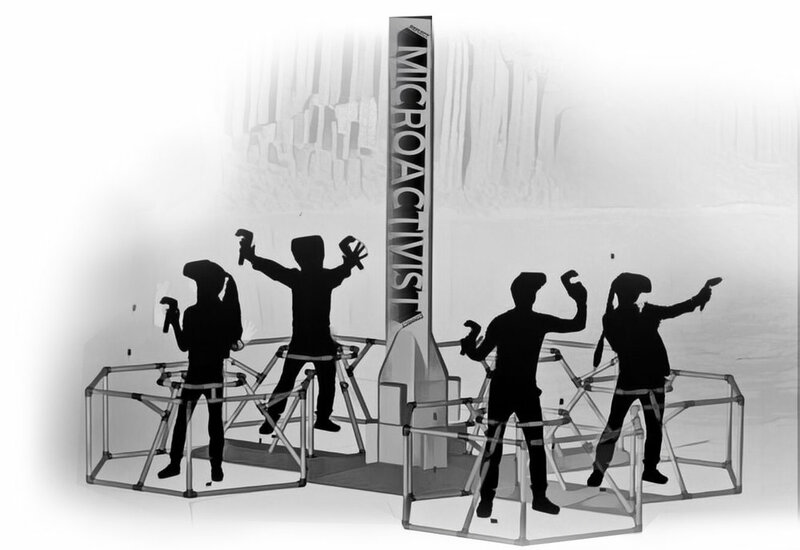 The Sub functions as both the delivery vessel for our Virtual Ocean Experience and the perfect platform to display the gear & gadgets the MicroActivist Youth Response Team employs during their rescue missions. Kids leave loving the ocean and its critters, becoming eternal ocean warriors! A deeply immersive VR series that allows audiences to experience the wonder and majesty of the ocean through different habitats and come face to face with some of the most awe-inspiring species on the planet. Witness the magnificence of an undersea migration on the edge of a coral reef. Venture into the deepest region of the ocean to discover the iridescent abyss. It is our mission to work with kids, as today's youth will become tomorrow's advocates for change. We will have full-time coordinators setting up tour dates with aquariums, schools, scouts programs, public and private events. We work with the individual venues to promote the upcoming event as a special, limited-time event. Our team will work with both local and national media to bring awareness to the communities we will be visiting. Press has shown incredible interest in this project, and our past experience in media asset development will ensure ample coverage. We have a history of coordinating hands-on activities that connect kids with the ocean and all its creatures, creating innovative education modules, and bringing awareness to issues, marine wildlife and places that are in need.